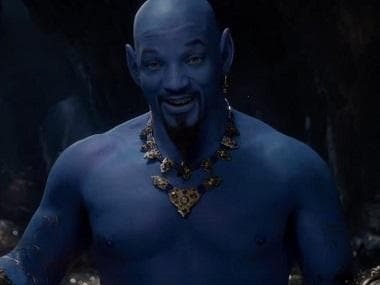 Disney released the first look images from its live-action Aladdin remake featuring Will Smith as Genie. 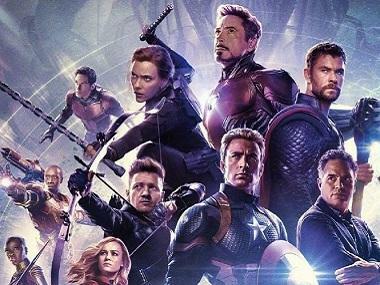 Entertainment Weekly shared the first set of images in its new cover issue. The new images also revealed Naomi Scott, who played the Pink Ranger in the 2017 Power Rangers movie, is Princess Jasmine in the film, along with Mena Massoud as Aladdin. Directed by Guy Ritchie, Disney's Aladdin promises to take movie fans to a whole new live-action world, as was seen in the teaser trailer. Like most teasers, the initial look at the Guy Ritchie-directed remake doesn’t give away much. It’s basically a ride through the Cave of Wonders where Aladdin discovers the magic lamp. The only other character we see in the clip is Iago, Jafar’s trusty parrot. 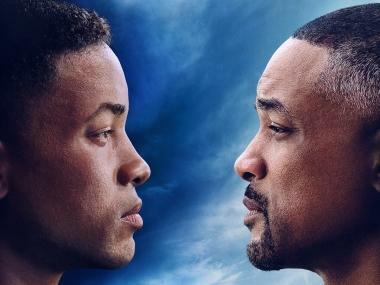 There was no Will Smith as Genie, Naomi Scott as Princess Jasmine, magic carpet or any songs. Aladdin flies into theaters on 24 May, 2019.